He Shou Wu is the prepared tuberous root of Polygonum multiflorum, a plant that grows in the mountains of central and southern China. It is one of the most important adaptogenic root herbs in Chinese Daoist tonic herbalism. 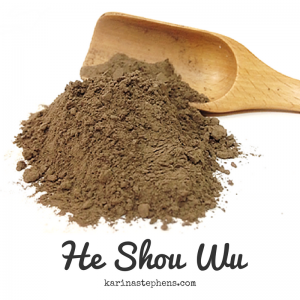 He Shou Wu is a good source of iron and contains potent antioxidants and antioxidant-potentiating molecules. He Shou Wu supports the body’s innate ability to efficiently clear superoxide, the highly reactive free radical, from the body. Free radicals are produced at every moment of our life as part of the living process and our health depends upon our clearing them from our body on a moment-to-moment basis. This support generally comes from foods and herbs humans consume. It is widely believed that the SOD-generating capacity of He Shou Wu is one of the reasons it is considered by many to have “anti-ageing” and “longevity increasing” activity. These actions help maintain healthy physical and mental functions and structures. 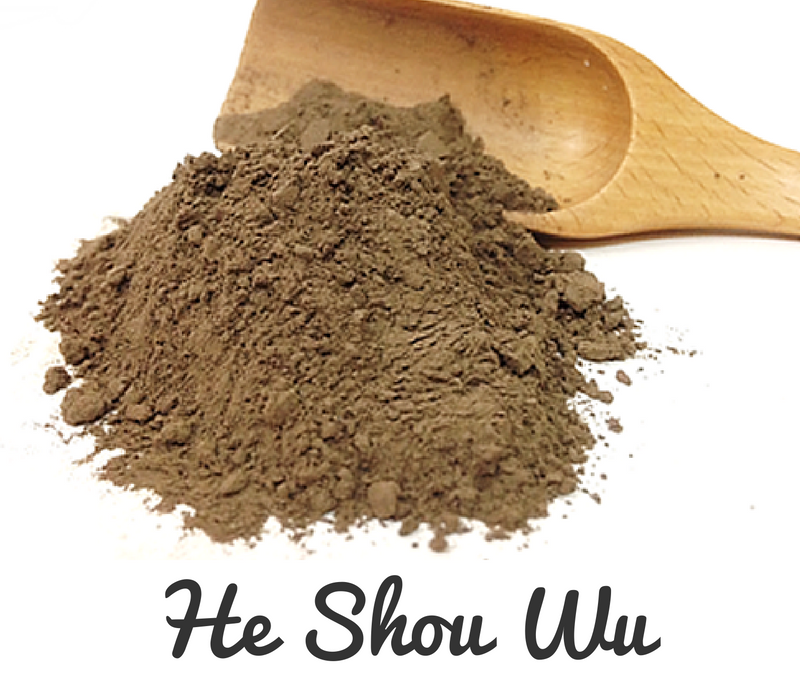 He Shou Wu contains zinc, which is an essential trace mineral required by all forms of life. Numerous aspects of cellular metabolism are zinc-dependent. Zinc plays important roles in growth and development, the immune response, neurological function, and reproduction. It is also important to our sexual and reproductive functions. He Shou Wu has been found to support fundamental immunological functions and to improve adrenal gland functioning. He Shou Wu is unsurpassed in its ability to provide deep, primordial energy (Jing, essence) to the cells of the body via the kidney system as described in Chinese health philosophy. He Shou Wu supports the human body’s “functional reserve”. Keep an eye out for the #superiorherbs, Ginseng, Reishi Mushroom, Chaga, Ashwagandha: The Indian Ginseng, Schizandra Fruit, Eucommia, Astragalus and Rehmannia.